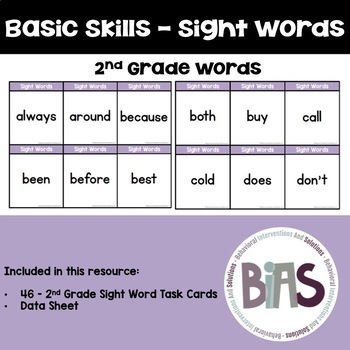 This basic skills pack was designed with children in mind. 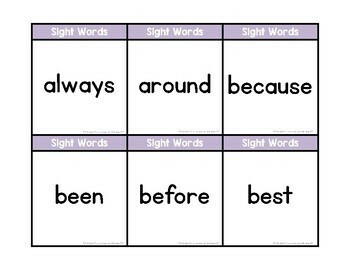 It is my hope that this pack will be the last set of sight word cards you ever have to buy! 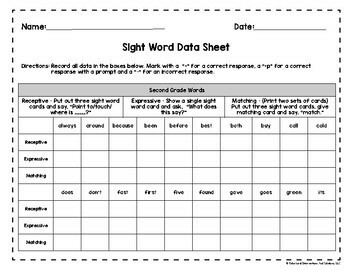 The Dolch Sight Word List includes the most frequently used words in the English language. Many Dolch words can not be "sounded out" and must be memorized instead. 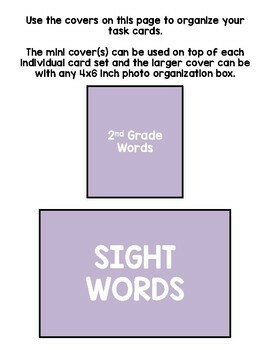 The list is divided by grade level (Pre-K - 3rd) and also includes a list of 95 nouns. Cards were made using a bold, easy-to-read primary font.